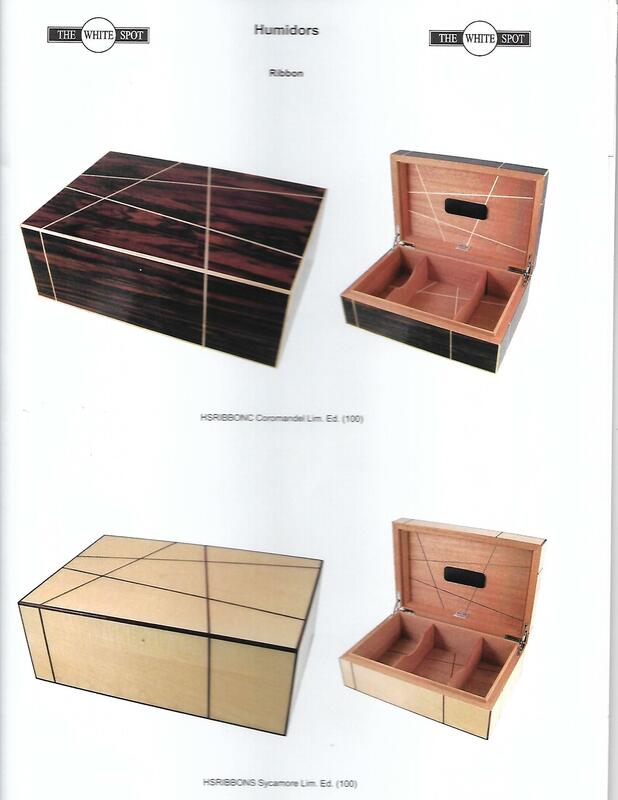 Delivered ready for use, will maintain your cigars at optimum condition. Magnet back, will need magnet on your lid. 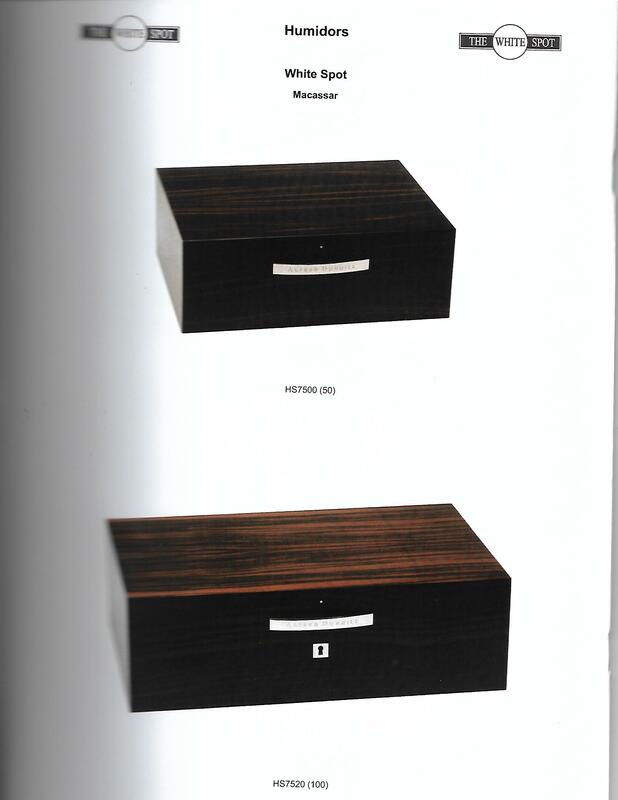 Dunhill Range of Humidors, one of the best names making one of the best humidors. 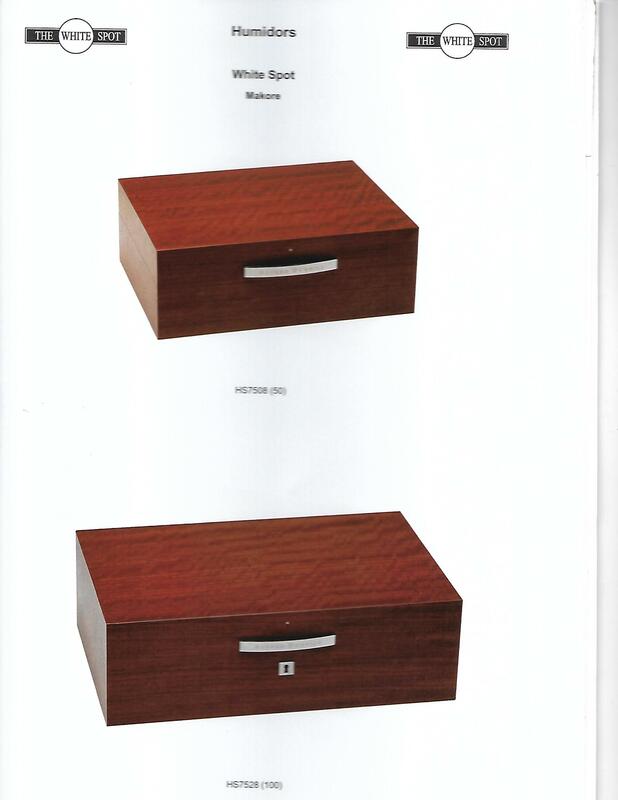 Please call to inquire about availability and price of a particular Dunhill Cigar Humidor. 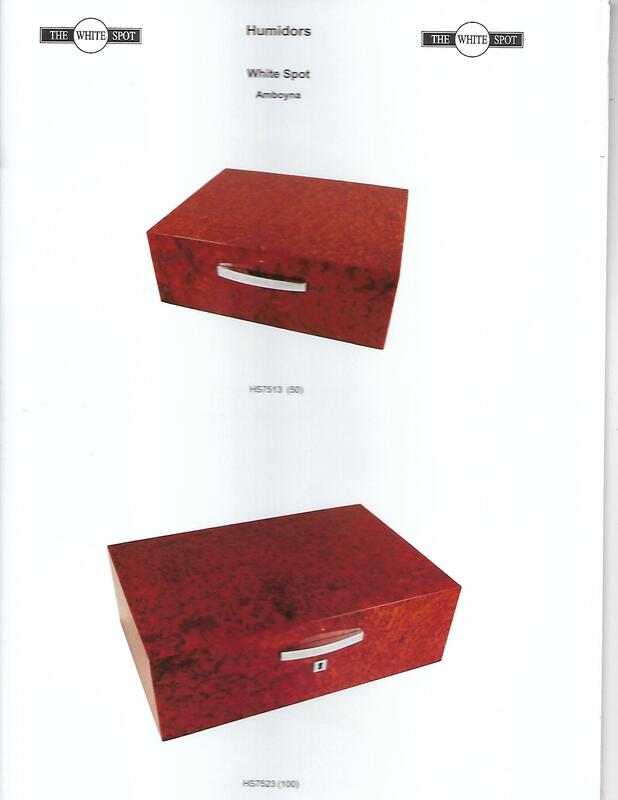 They range in retail price from $365 up to $2750. 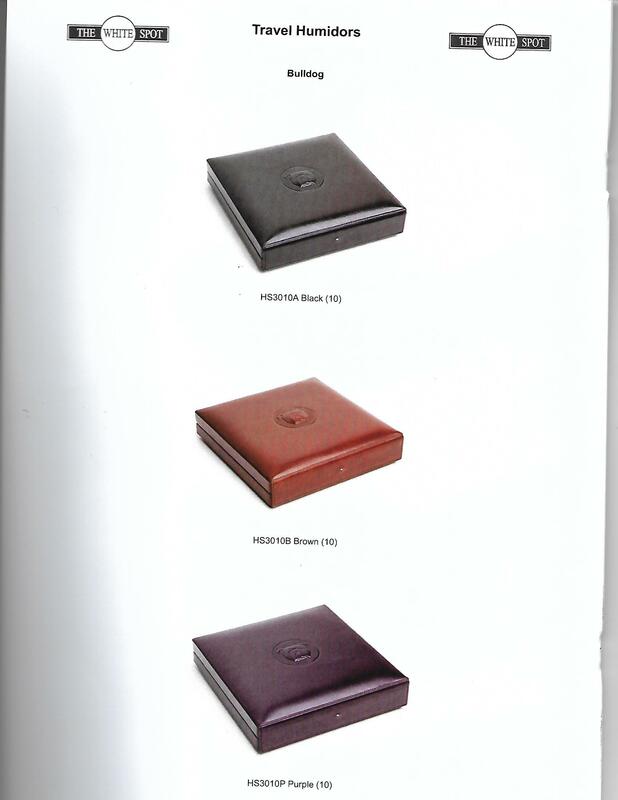 There is also a special order Alligator Travel Humidor made for $13000.00 As one of a few Authorized Dunhill White Spot Retailers in the USA and will do our best to find what you want. 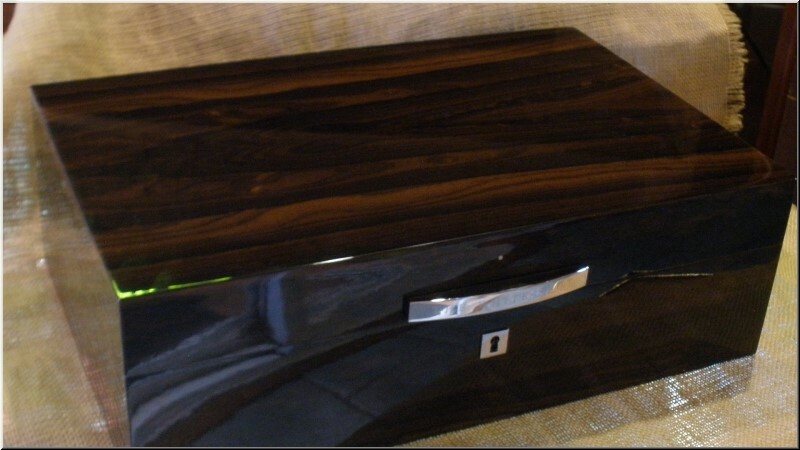 Made in France, High Gloss Finish, with 2 dividers, Lock and Key. Measures 14½ across, 9½ deep, 5" high. 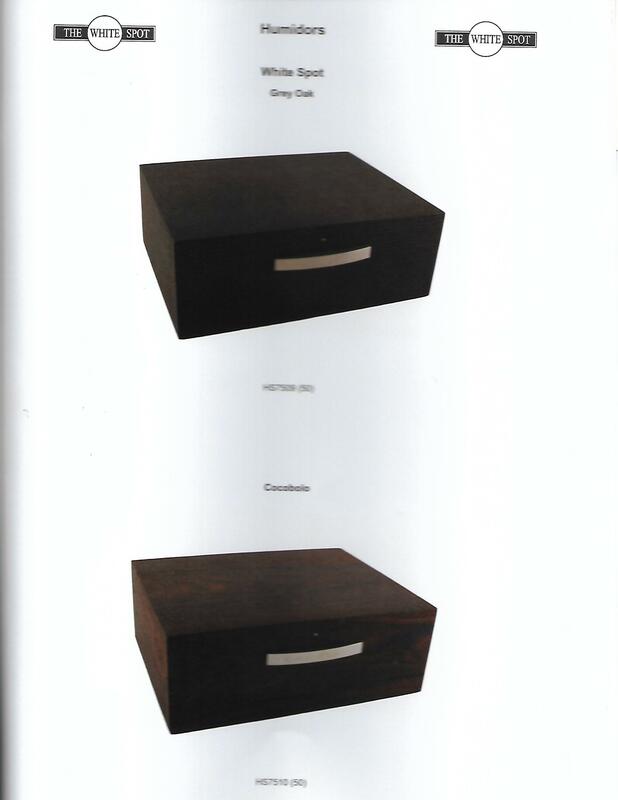 Dunhill Lighters are sought after the world over and combine true innovation and craftsmanship with sophisticated design. The Unique Dunhill Lighter was first introduced in 1924, and was the world's first luxury lighter that could be held and operated in one hand. 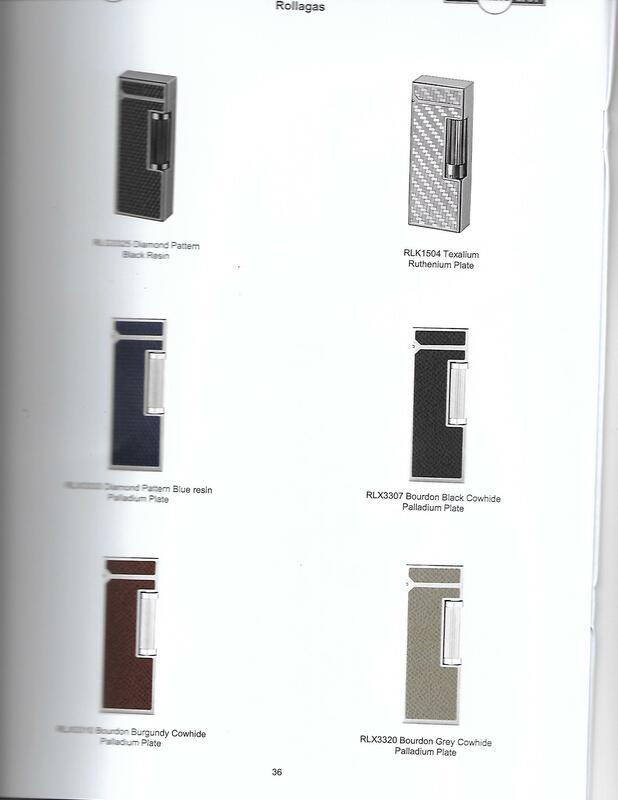 In 1956 the Rollagas Dunhill Lighter was launched. 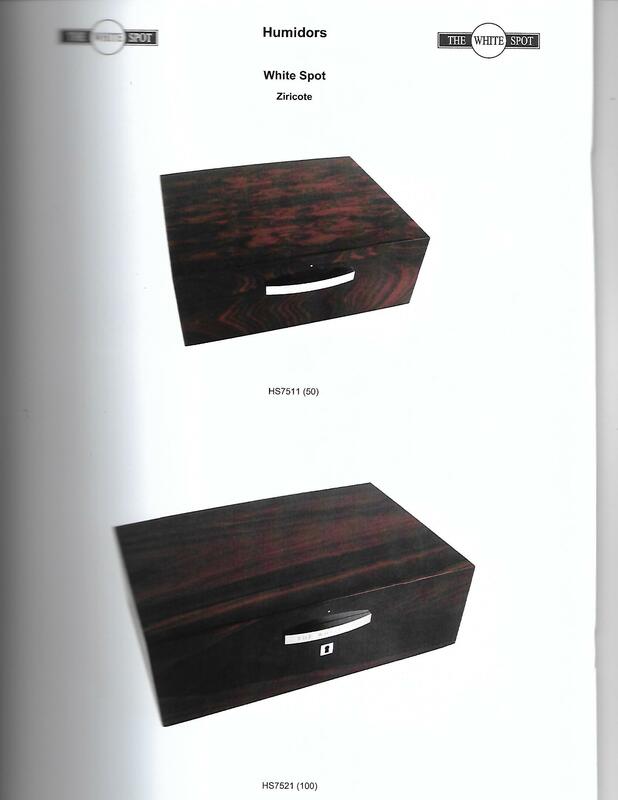 Now considered a design classic, it is thought to be the world's first luxury butane gas lighter. 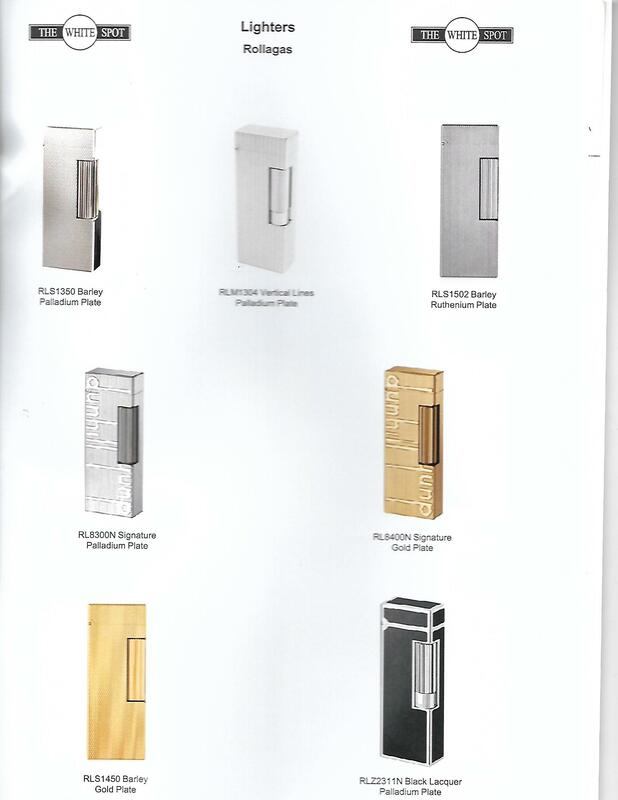 Both the Unique and the Rollagas Dunhill Lighters remain the luxury lighters of choice. All lighters are shipped empty of fuel. If you order Butane in addition to a lighter, your order will ship by ground. All orders containing Butane will be shipped by ground. No Butane will be shipped internationally. 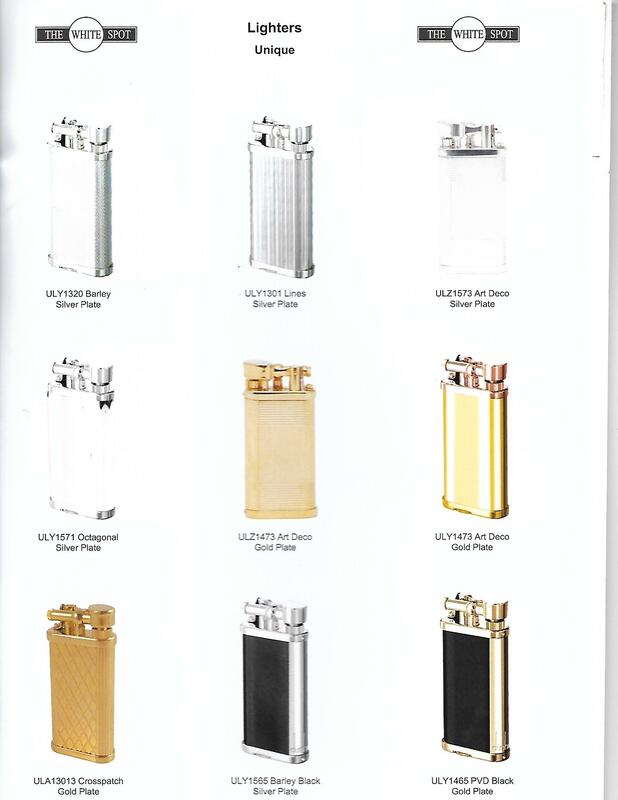 Please call to inquire about availability and price of a particular Dunhill lighter. 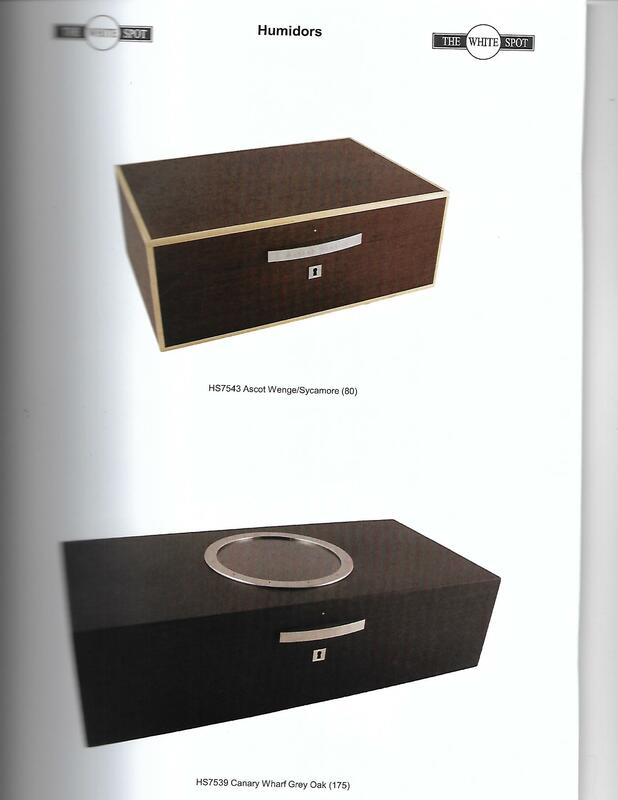 They range in retail price from $330 up to $995. 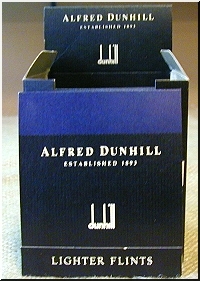 As one of a few Authorized Dunhill White Spot Retailers in the USA and will do our best to find what you want.